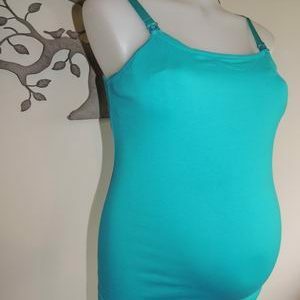 There is plenty of stretch in this lovely soft maternity top by Ninth Moon, and it features a flattering elastic hemline. 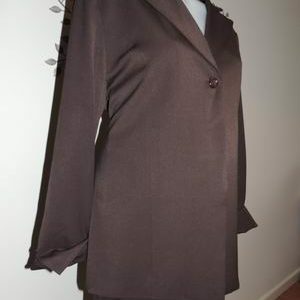 The top has short sleeves, a round neckline which has some interesting stitching detail. 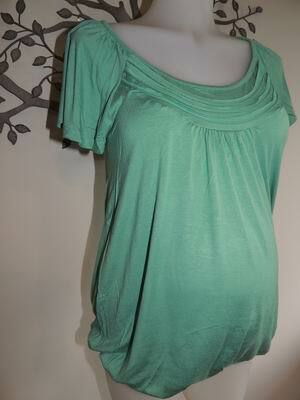 Be the first to review “NEW Mint Round Neck Maternity Top with Stitching Detail” Click here to cancel reply.